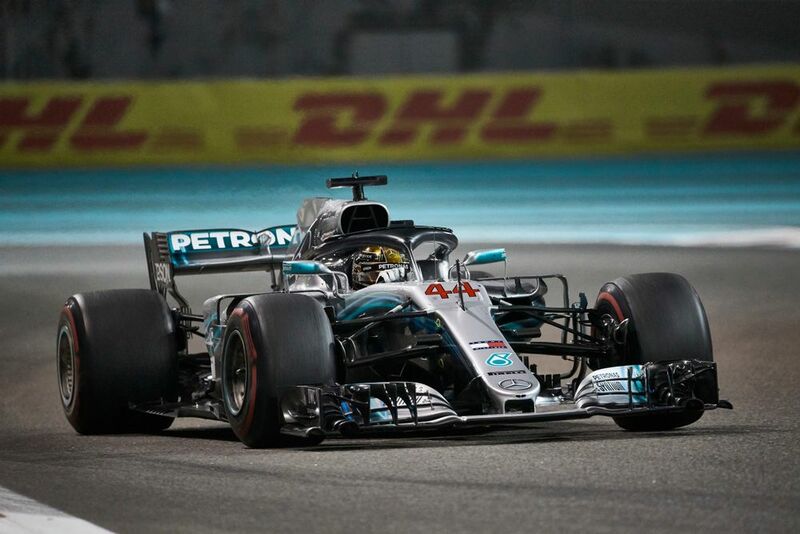 All 10 teams will get a chance to check out the 2019 Pirelli tyre compounds on Tuesday and Wednesday this week, with two full days of running at Yas Marina. For some drivers, it’s also a chance to turn some early laps for the teams they’re joining next year, and there are also some new faces getting their first go at the wheel of an F1 car. Here’s who’s driving what. Mercedes hasn’t actually announced who’ll get behind the wheel of the W09 yet. You’d imagine Lewis Hamilton and Valtteri Bottas will be on duty, but it wouldn’t be surprising to see Esteban Ocon get a quick spin in the car ahead of his reserve driver role with the team next season. 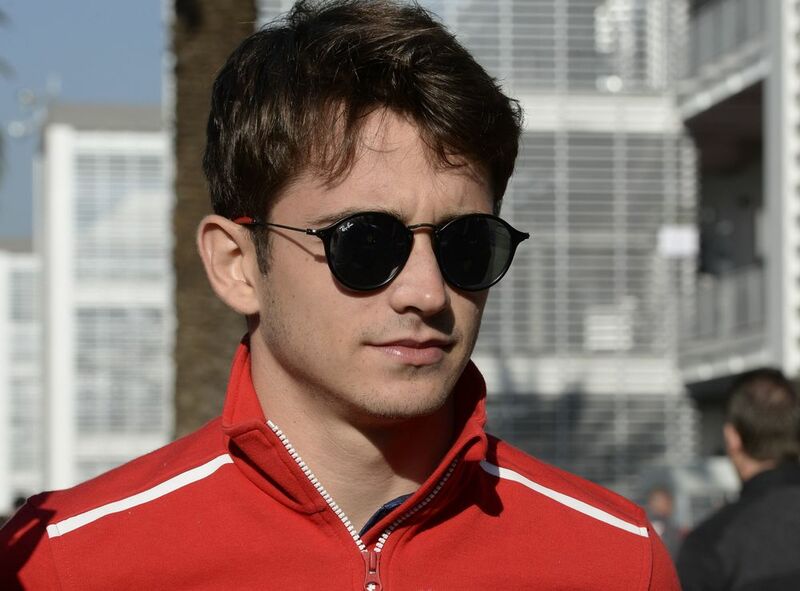 So far Ferrari has only confirmed that Charles Leclerc will be in the car. It won’t actually be his first time driving a Ferrari F1 car - he tested for the team last year - and not even his first time in the SF71H, as he drove it on a filming day at Monza in July, as well as in a Pirelli test at Paul Ricard in September. Chances are Sebastian Vettel will also be in attendance. 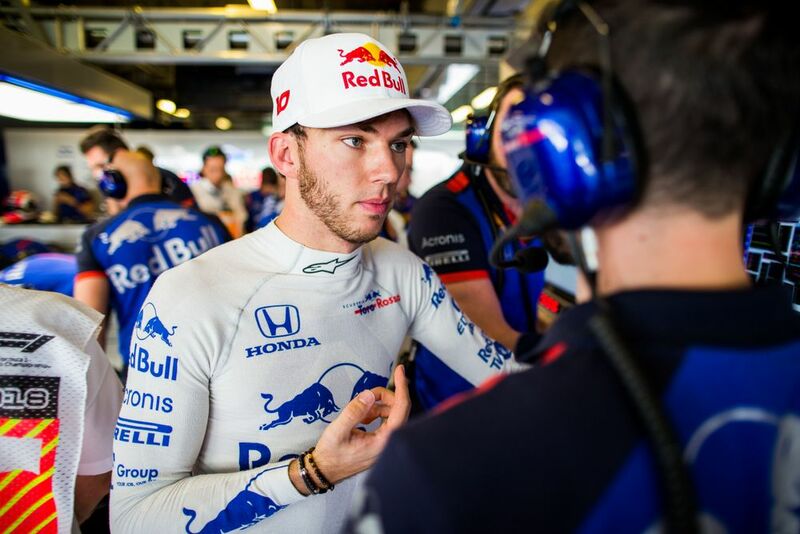 Again, Red Bull has only one driver confirmed for the test as 2019 driver Pierre Gasly gets a run. Unless Gasly does both days, Max Verstappen will probably end up sharing driving duties, although this won’t count towards his two days of public service. 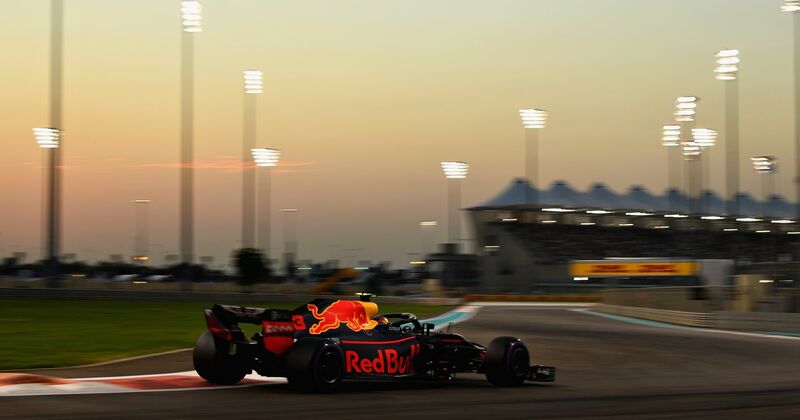 While Leclerc and Gasly get an early chance with their new teams, there’s no such luck for Daniel Ricciardo - Red Bull has denied him the chance to drive the R.S.18. 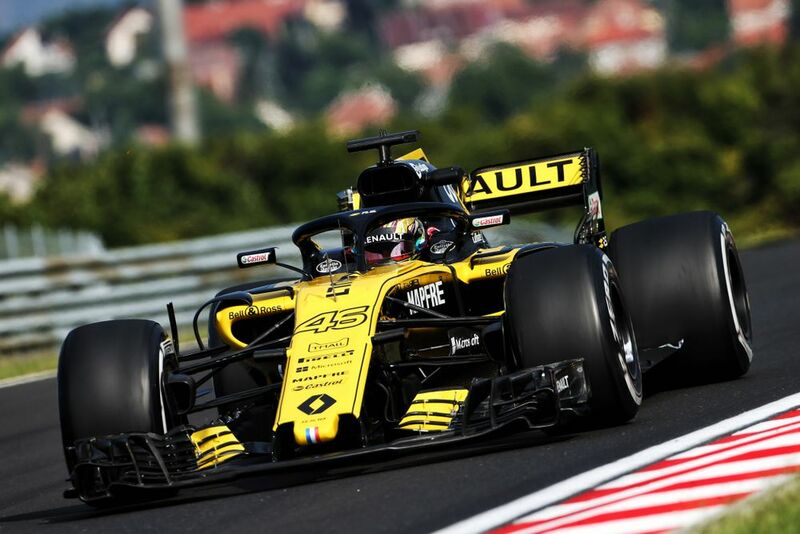 That means Nico Hulkenberg will be in the car on Tuesday, with F2 legend and Renault development driver Artem Markelov taking over on Wednesday. 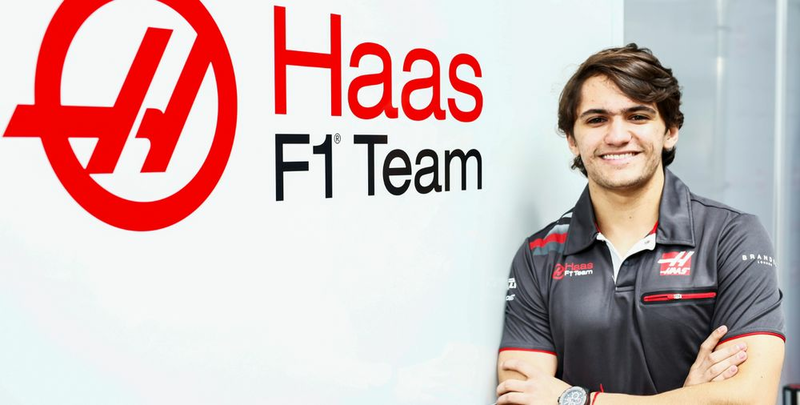 Both race drivers will enjoy a bit of a break as Haas is handing over the VF-18 to two young drivers instead, both of whom will get to enjoy their first chance in an F1 car. 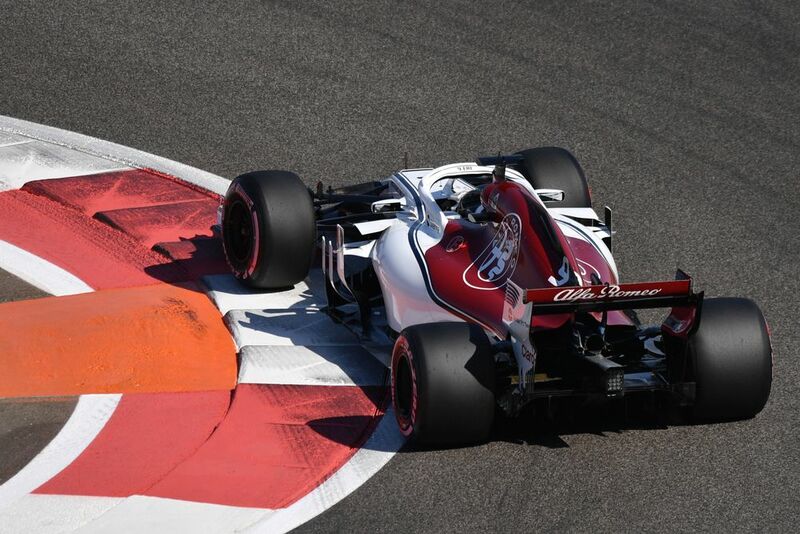 Newly-signed Haas test driver Pietro Fittipaldi is in the car on Tuesday, with Louis Deletraz making his F1 testing debut the day after. With Fernando Alonso busy testing a Nascar and Stoffel Vandoorne prepping for the upcoming Formula E season, McLaren’s 2019 driver line-up will be out in full force. Lando Norris will kick things off on Tuesday, with Carlos Sainz in the car on Wednesday. 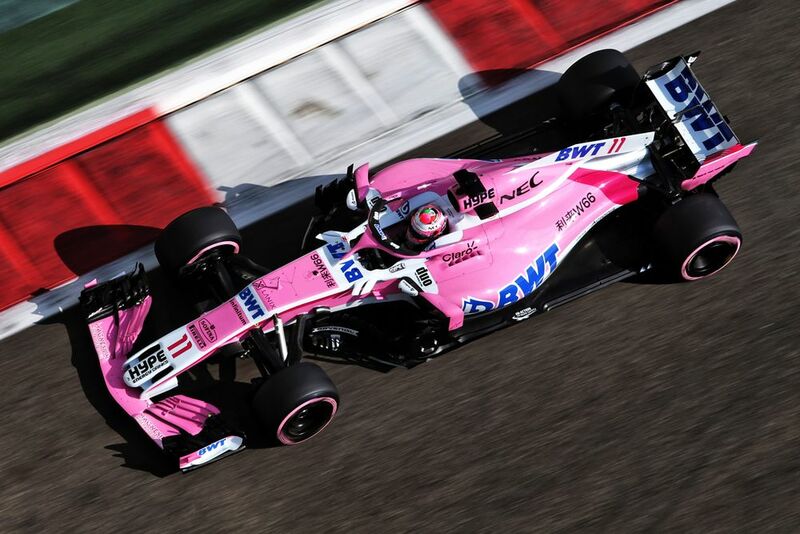 Sergio Perez’s reward for delivering the team’s first podium in two years and helping save the team is the joy of only having to do a half-day, driving on Tuesday morning only. At that point, Lance Stroll will take the wheel of the VJM11 for the rest of the test. Kimi Raikkonen is getting reacquainted with the team that gave him his break in F1 back in 2001, with Ferrari letting him go and test the C37 early. No second driver has been announced yet, but you’d imagine Kimi’s 2019 teammate Antonio Giovinazzi is first in line for the job. 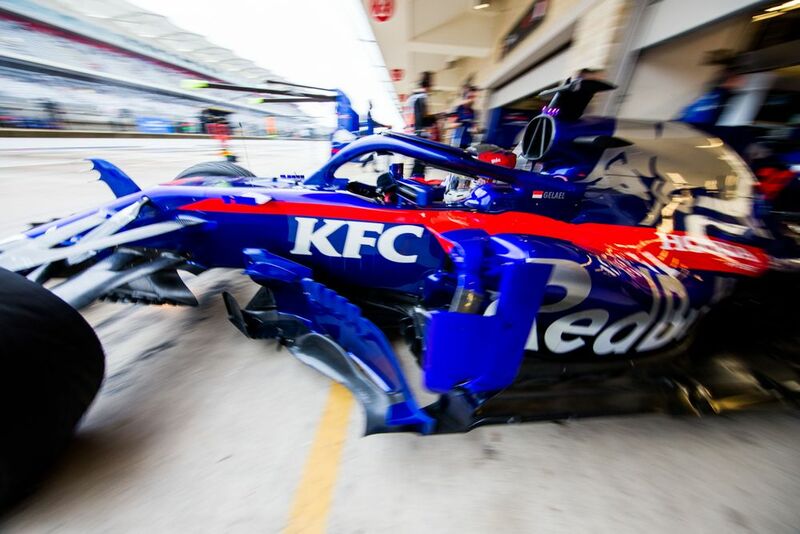 Semi-regular Toro Rosso tester Sean Gelael is set to drive the STR13 on Tuesday, while Daniil Kvyat takes over on Wednesday ahead of his return to the team. However, with the team now having signed Alex Albon (who’s yet to drive an F1 car) it wouldn’t be surprising to see if Toro Rosso can’t make some time for him to squeeze in a few laps. We’ll get our first glimpse of one of 2019’s most hyped line-ups as Williams is putting George Russell and Robert Kubica in the FW40 for the test. Russell will drive on Tuesday morning and Wednesday afternoon, with Kubica on Tuesday afternoon and Wednesday morning. Expect Kubica to do something unexpected like topping the timesheets, triggering all sorts of comments about how he would have won the championship if he’d been racing in F1 this year.